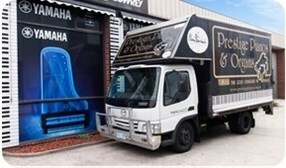 Prestige Pianos & Organs is Oldest Yamaha Piano Dealer in Melbourne and is the home of fine musical instruments, providing musical solutions since 1973. 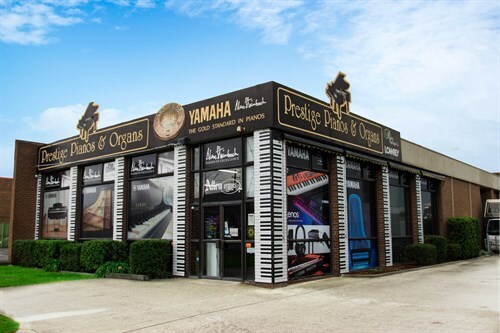 1973 The Wells family established a music retail business with it's first shop in Eltham and then a second in Bulleen selling Yamaha pianos and organs, and in the early 1980's moving to a much larger showroom here in Bell street, Preston, Melbourne. Prestige Pianos stocks a diverse range of leading brand instruments to suit all individual needs and preferences. Our staff is focussed on helping customers to buy the right instrument at the right price and is dedicated to providing excellent service and advice. The motivating force behind the business is a love for music and the joy that it brings to people of all ages. 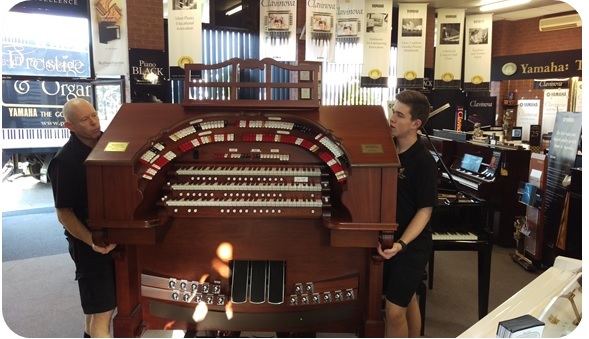 At Prestige Pianos & Organs we specialise in providing a wide selection of new and used instruments. Whether you're looking for an acoustic grand piano to enhance your home or a keyboard for performances with a band we have a product that will fit your needs. Mark started in the family business in 1973 where he worked part-time doing deliveries. 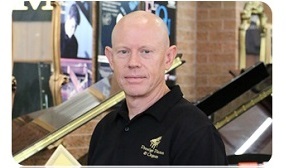 In 1978 Mark commenced full-time in the workshop learning the art of restoration and refurbishment of acoustic pianos. 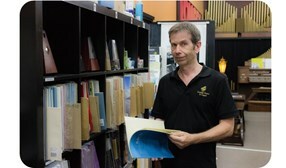 After Mark's father Graeme Wells retired, Mark took over the running of the business including sales and administration. 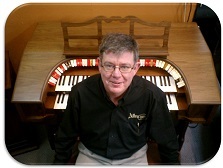 Leith has been in the music industry for over 25 years and has a wealth of knowledge in the organ sector. 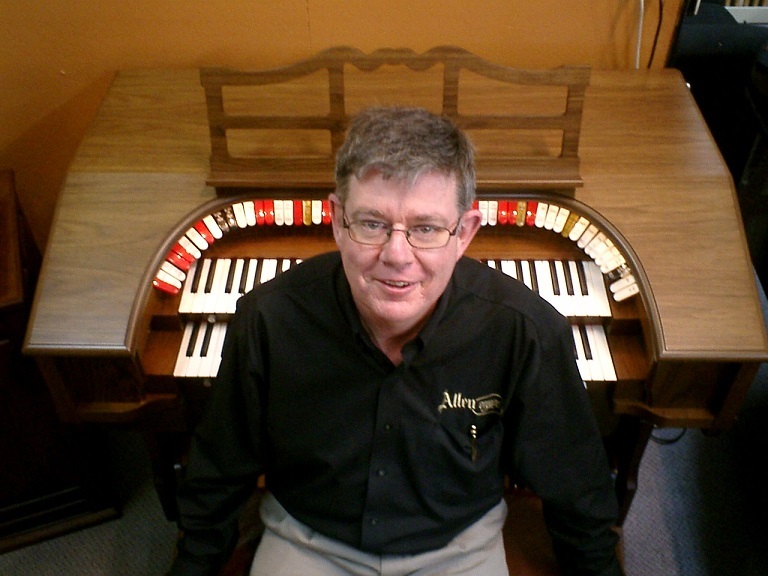 He is a passionate organist and his knowledge of Allen Classical and Theatre organs is second to none. 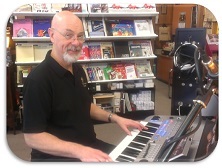 Leith's demonstration of workstation keyboards and Yamaha Clavinova digital pianos is amazing - you'll think you're listening to a whole orchestra, choir, brass section or band. Leith is president of the Northern Suburbs Organ Club and he regularly gives workshops and performs in concerts. 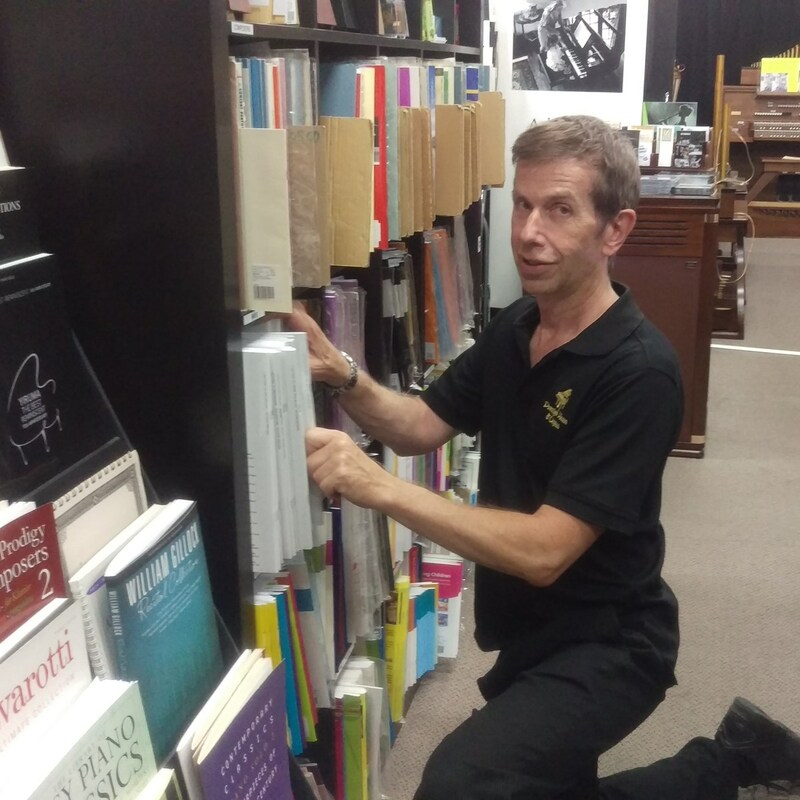 David Warne has 25 years experience with the sheet music industry in both the wholesale and retail areas, importing from publishers around the world. 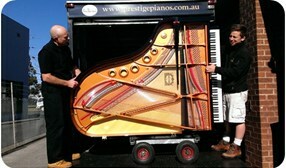 He has a Diploma of Music from the Tasmanian Conservatorium and has taught the piano both in schools and privately for many years. His knowledge of educational and classical repertoire is second to none. 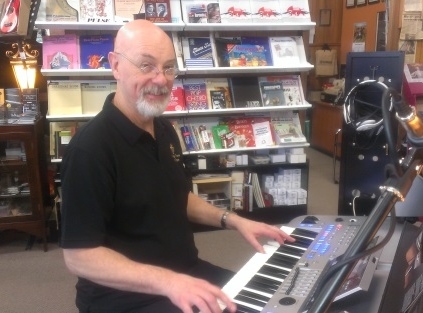 With over 30 years experience as a piano consultant and demonstrator, Mike can help you select the right instrument for your needs. After you have made a purchase, he will be glad to show you how to operate your keyboard or digital piano so you can really enjoy your new instrument. Mike will also be glad to help you select the right upright or grand piano as a lifetime investment for your musical future. 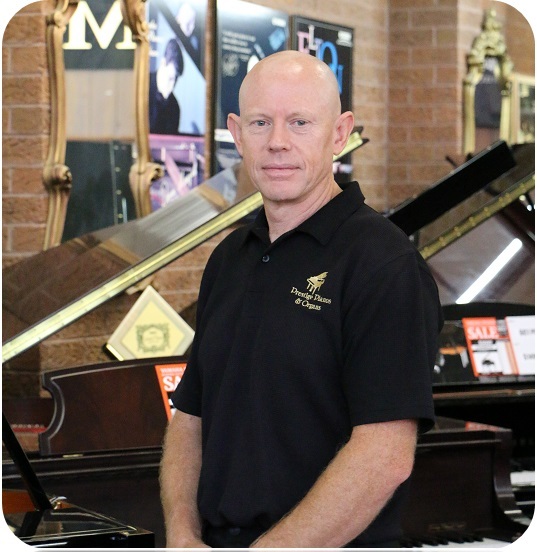 Mark has over 30 years of specialist experience with Prestige Pianos in delivery of pianos and organs. He is very meticulous and careful with the delivery and setup of every instrument to ensure that it is installed in A1 condition. Prestige Pianos & Organs has become one of the largest specialists in the music industry. 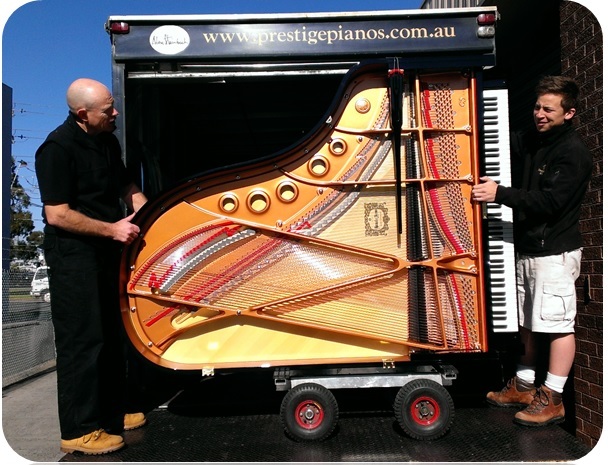 Prestige Pianos has its own specially designed vehicle and equipment and many years experience in the delivery and moving pianos and organs. With our network of removalists we can also deliver anywhere in Australia.